Every year in the European Union, 360 million pigs, cattle, sheep and goats are killed, as are over 4 billion poultry birds and 25 million animals reared for fur. 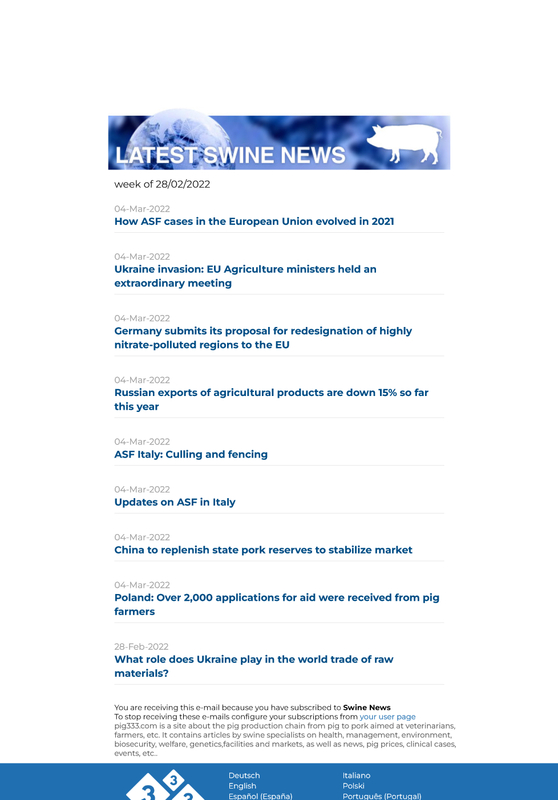 In a consultation report drafted by Janusz Wojciechowski (UEN, PL), the European Parliament approved a European Commission proposal seeking to replace the 1993 directive on the protection of animals at the time of slaughter by a new regulation to improve animal welfare while allowing more uniform application of EU rules in Member States. Amendments adopted are chiefly intended to clarify the rules so they can be more easily applied and protect animals effectively, to prevent red tape and to ensure that imports comply with EU standards.